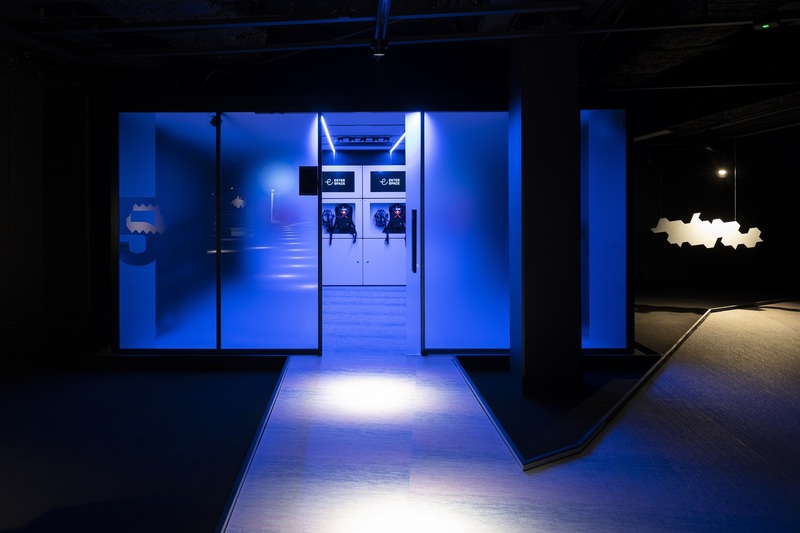 ”Enterspace VR Center Stockholm is for everyone. We offer a complete concept where visitors can experience VR of high quality, but also eat and drink. 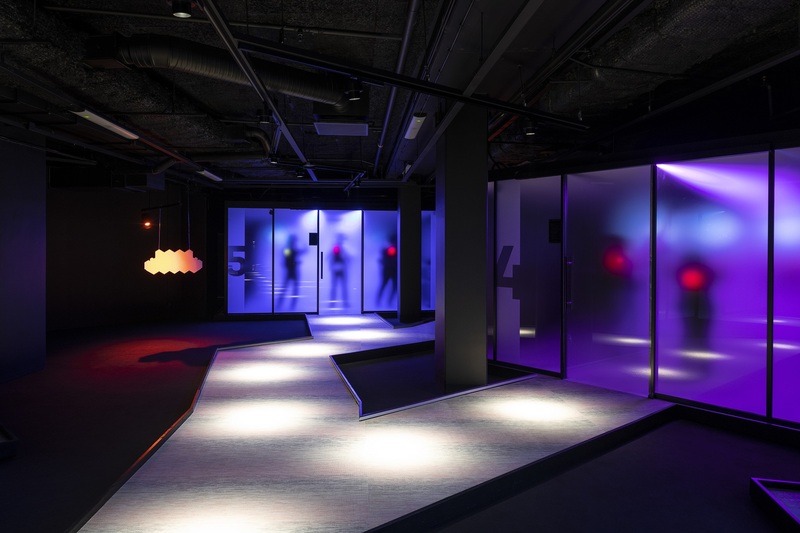 A fun and social hub where friends and colleagues can do something completely new together, but also stay and talk about their experiences,” says Sara Strömgren, Head of Visitor Experiences at Enterspace. 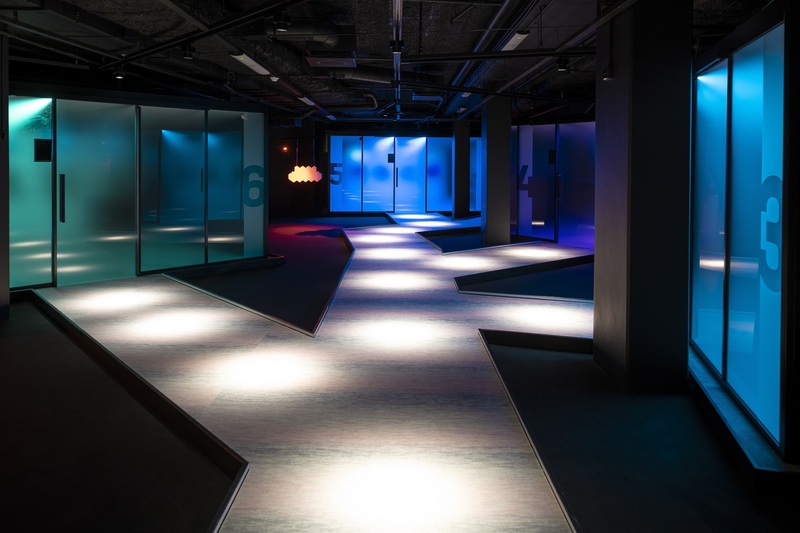 In other words, Black Ljusdesign had to consider multiple aspects when designing the lighting scheme for this brand new type of experience and entertainment. Together with Reggiani we developed a bespoke DMX track spotlight, incorporating the latest in lighting from Silicon Valley -the Lumenetix Araya LED module. 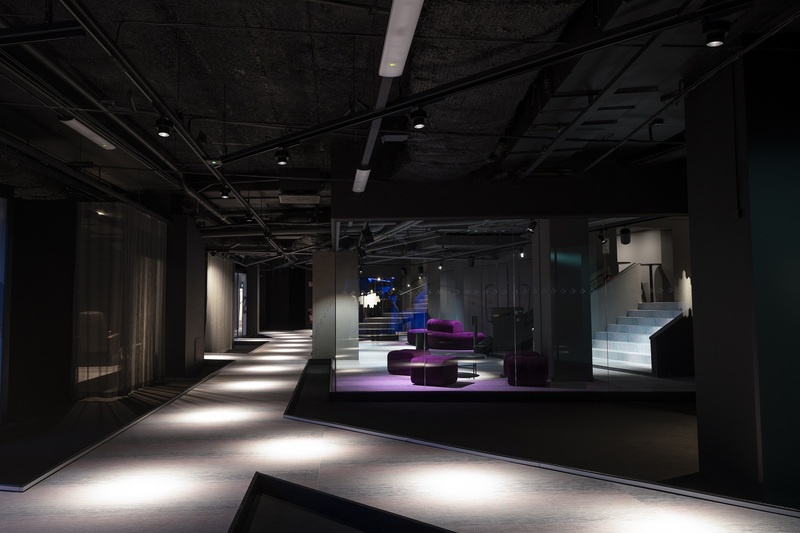 This solution gave lighting designers freedom to smoothly switch between high quality dynamic white light (1650K-8000K, CRI90+), but also a full spectrum of saturated colours to totally change the ambience of the space. 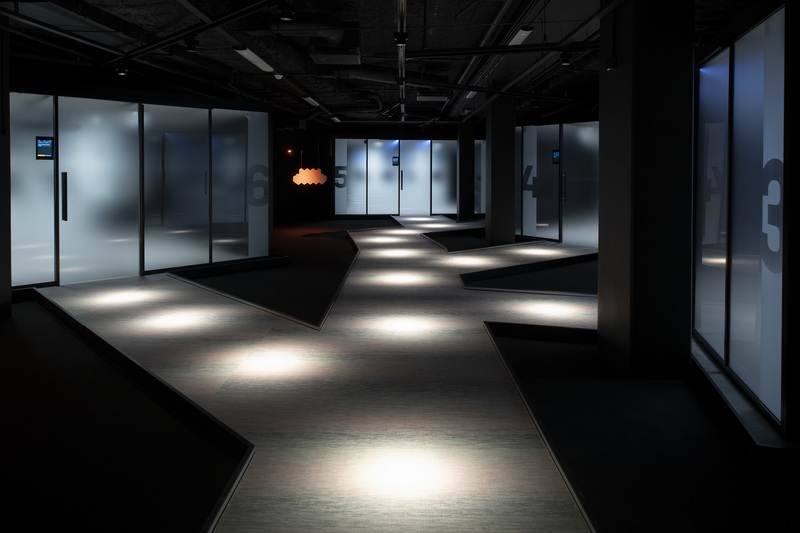 The result is a full blown state of the art lighting scheme, perfectly in line with the clients ambition.